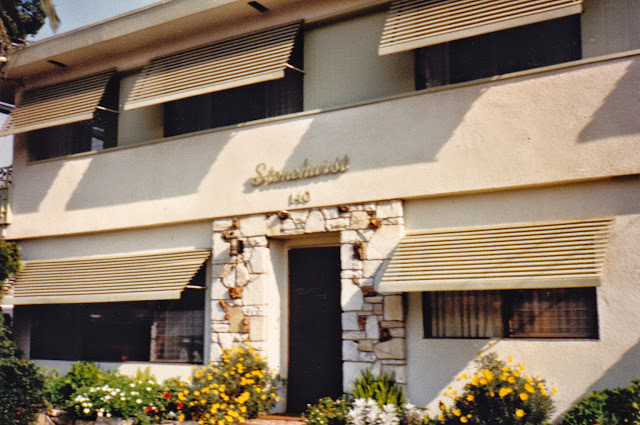 Advance Aluminum Awnings are as decorative as they are functional. 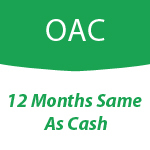 They shield the heat and glare of the sun, keeping your home cooler and increasing energy efficiency on warm days as well as protecting your interior from damaging direct sunlight. The AURORA offers the greatest degree of protection from the sun as well as rain. 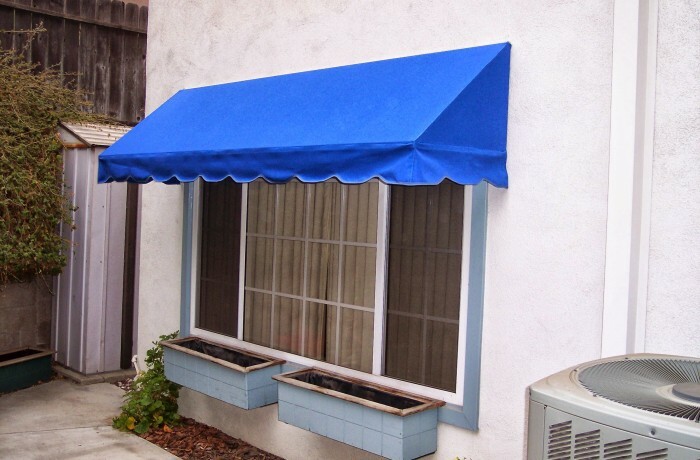 It’s is the ideal awning over windows and doors. The AURORA is a vertical design, usually with the sides are enclosed. The panels overlap each other in such a way as to provide a venting action to prevent a buildup of heat. The PANORAMA is a horizontal style awning which also offers excellent protection. 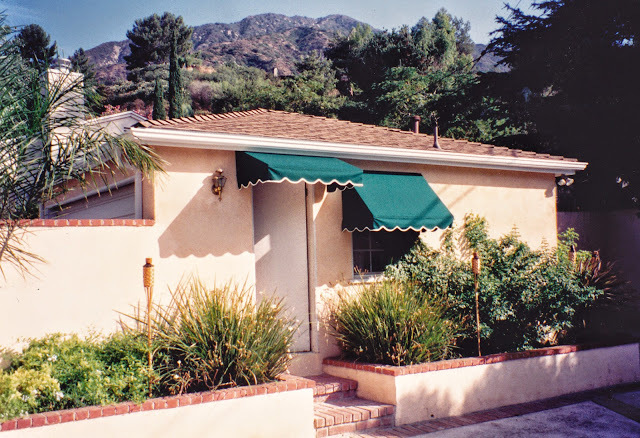 All of Advance Aluminum Awnings are manufactured to order from the highest quality materials available.